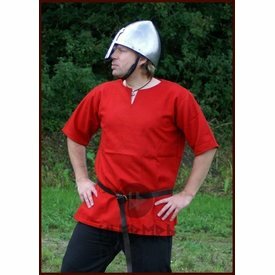 Tunics like this were already worn from the early Middle Ages onwards in Northern Europe, i.a. by the Vikings and Germanic people. 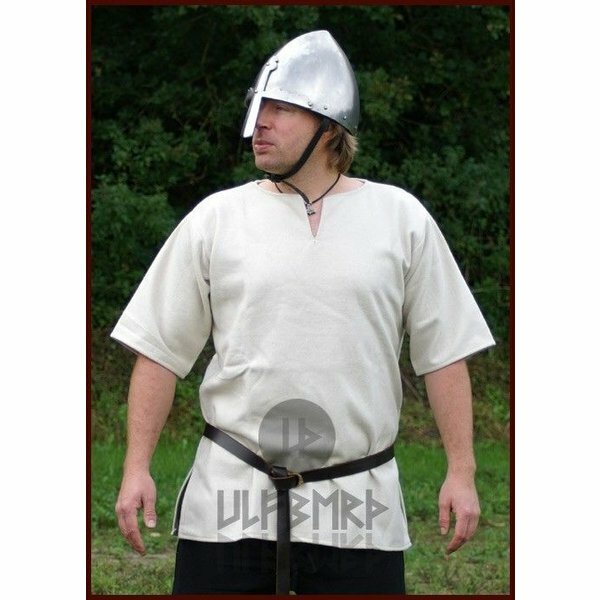 This tunic is made of wool and is available in the sizes M, L and XL. It is available in the colours red and white.